Property management is necessary when you own rental properties, a business, or a wide array of corporate structures. This article explains how you may use a property management company to save time. Each step in the process ensures your property is beautiful, occupied, and profitable. How Does A Property Management Company Function? The property management company takes over your property. You get paid every month, you pay a small fee to the management company, and they do the rest. A property manager ensures the rent is paid, has all repairs completed, checks on security, and interacts with tenants. It is quite likely that your tenants will never even know who you are. 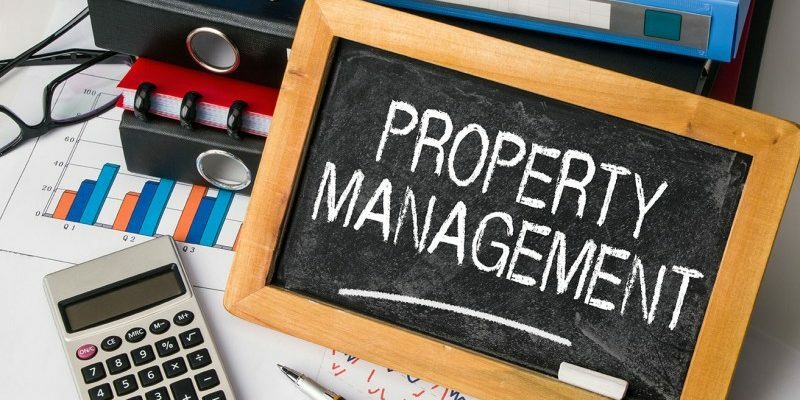 The property manager is the face of your property, and they may control all your facilities or manage one large property that needs full-time attention. Full-time management of a property is quite necessary if you cannot be there yourself. Hire the company to send a full-time employee to work at the property 9-5 when the property is a massive industrial complex or office building. Part-time care of your properties is needed if you own rental homes or apartments. The rental company checks on the properties and sets up services, but they need not be there all day every day. You are given great service, but the manager does the work from their office. Reliable property management in Austin helps you provide your tenants with someone they may contact at any time. The property manager collects rent, forwards all payments to you, records, rent payments, and send messages of activity that you must be aware of. It is quite important that you have someone reporting to you on the state of your property, and you know things are going well if you hear very little. The property manager is responsible for finding new tenants when your old tenants do not renew their leases. Property management companies offer tenant guarantees, and they often replace tenants free of charge. The property manager typically has a list of people who have requested space in the past, and they use that list to fill the vacancy. New tenants’ leases are signed with the property manager, and you are simply given notification when the space is filled. Your property manager takes pictures of the property, has all cleaning service done at once, and they ensure that your old tenants are charged for any damage that may have occurred. This service includes keeping or returning the security deposit to each tenant upon their departure. You got into property management to make money, and the property manager ensures you are making money every month. They use the cheapest services and repairs possible, and they send back rent payments as quickly as possible. You pay only a small fee to the property management company for their service, and you keep much of the profit from each property you own.